The CampTeck thick bar adapter is suitable for barbells and dumbbells, pull up bars, push up bars, cable attachments. Increased muscle gains and grip strength. 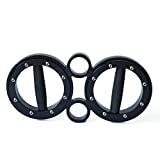 A thicker handle increases your muscle stimulation which helps build bigger muscle mass and strength in your forearms, hands and the entire upper body. 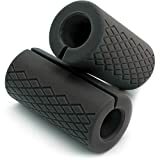 The barbell grips double the diameter size of the bars to 2″. 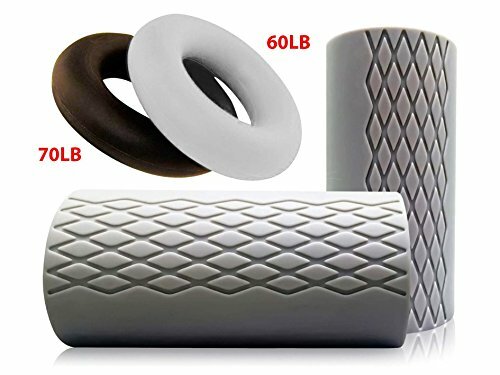 Suitable for standard 1″ bar and standard Olympic bar 2.8cm (1.1″) grip section. 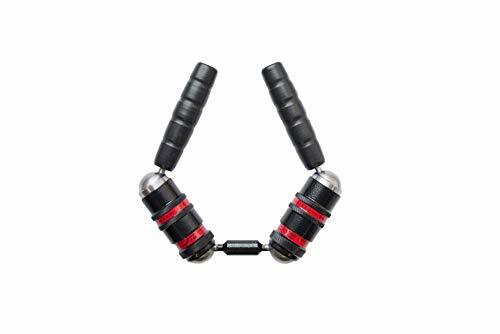 Lightweight and small, portable, easy to carry around in your gym bag.